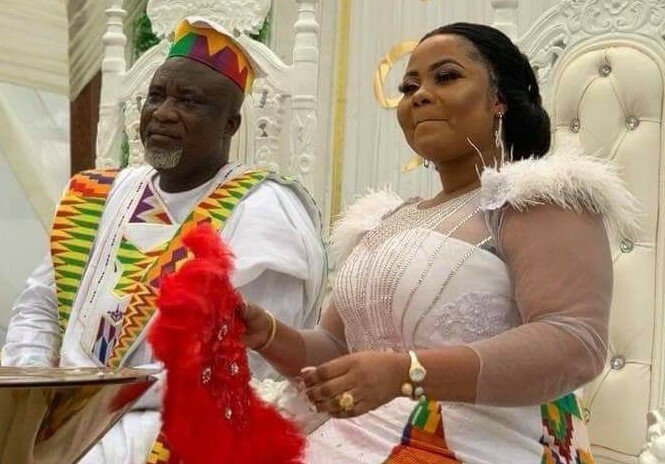 Gospel musician Empress Gifty Adorye (formerly Gifty Osei) has disclosed what collapsed her first marriage with Prophet Elisha Osei. The ‘Aseda’ hitmaker who recently got married to politician Hopeson Adorye told Foster Romanus on Late Night Celebrity Show on eTV that some of her friends in the gospel music industry engineered her divorce. “There were some of the gospel musicians I confided in who went behind me to destroy me. These people would send false information to my ex-husband through different phone numbers. These were people who had worst marriages but went out to spoil my marriage,” she said. According to her, these were colleagues she was very close to. She said when she got to know they were behind the problems in her marriage, she left them. The controversial musician, during her wedding with Hopeson Adorye, had revealed that after her divorce with her former husband, she contemplated suicide because there was no one to confide in. She further stated that the most wicked people in Ghana can be found in the gospel music industry. Hopeson Adorye, who is the Deputy National Security Coordinator in charge of Airports lost his wife in March 2017 after battling with cancer. Last year, news had it that Gifty Osei had divorced her husband of 10 years, Prophet Prince Elisha Osei. Reports about Gifty and Hopeson’s relationship were rife when the two were seen together at public programmes. 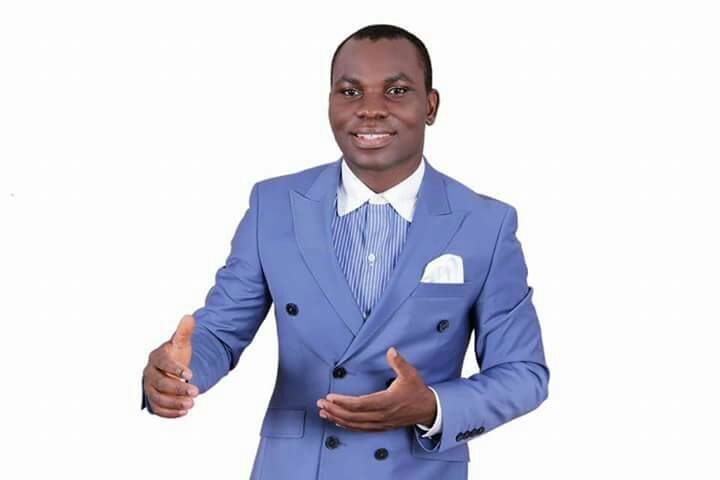 In October, Hopeson, a member of the NPP communications team updated his relationship status on Facebook, indicating that he is engaged to Gifty Osei. That deepened the speculations even though Gifty came out to debunk any marriage rumours. The award-winning songstress is known for hit songs like ‘Aseda,’ ‘Adom’ ‘Ayeyi,’ ‘Kamafo,’ among others.